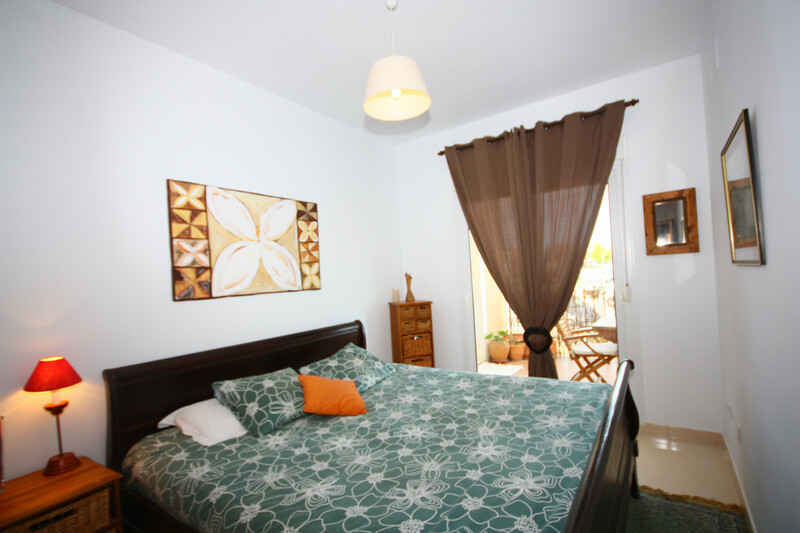 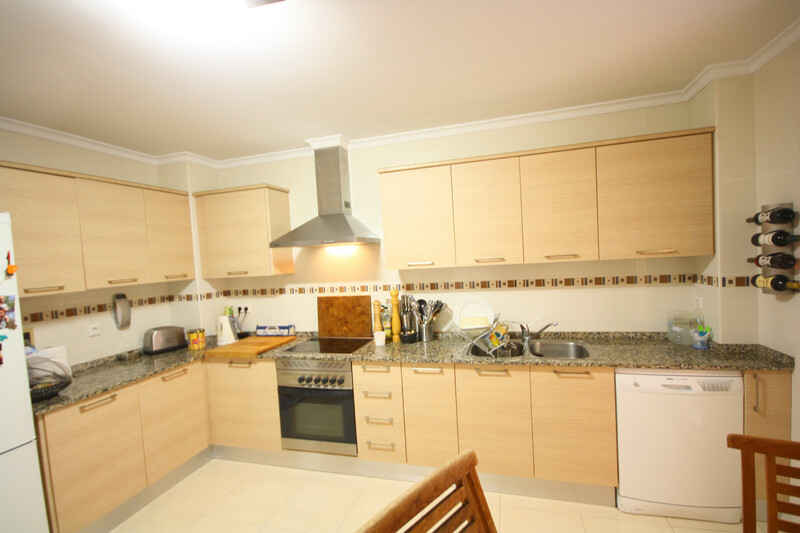 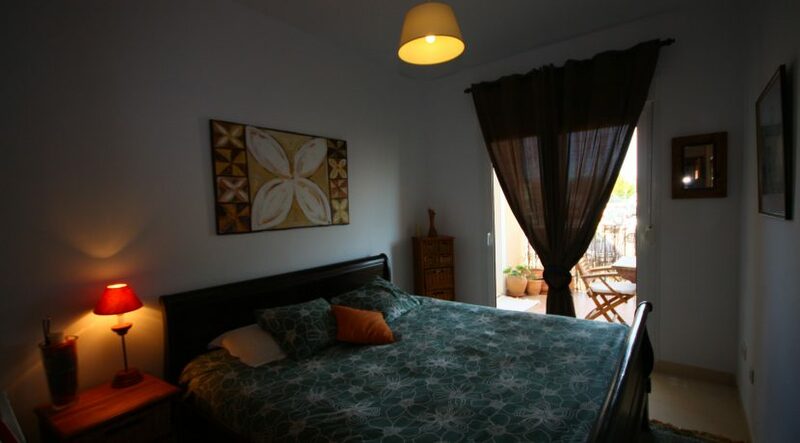 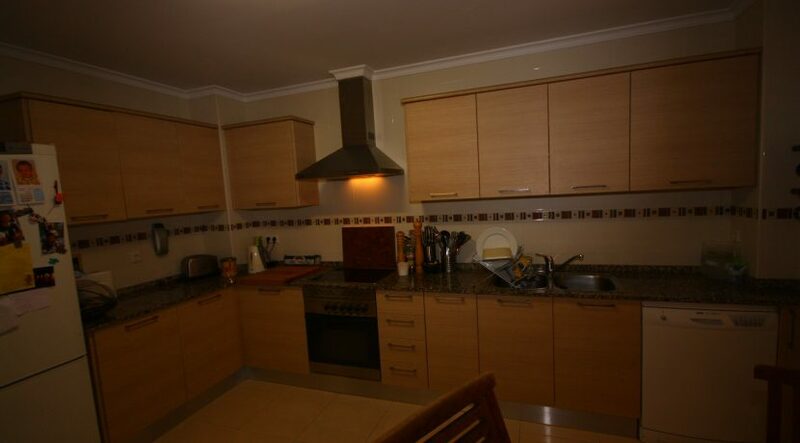 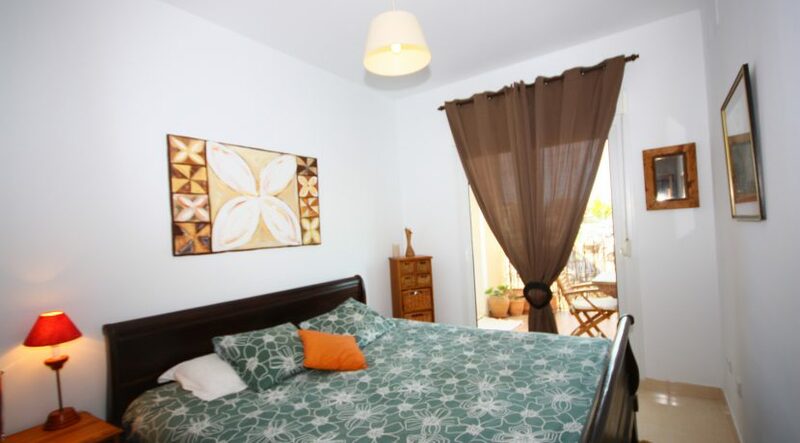 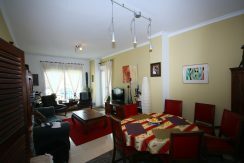 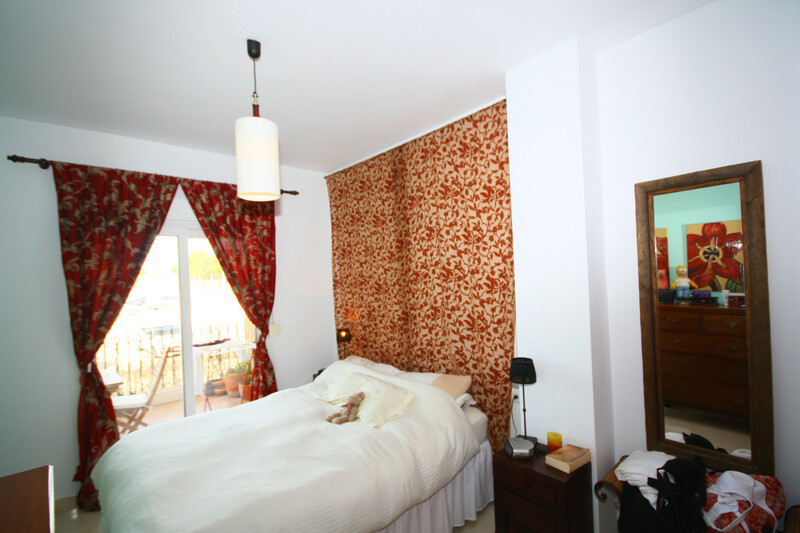 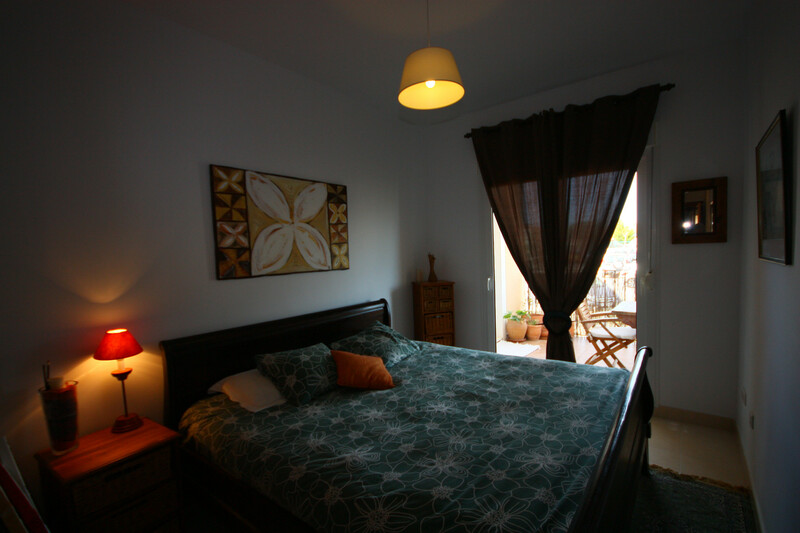 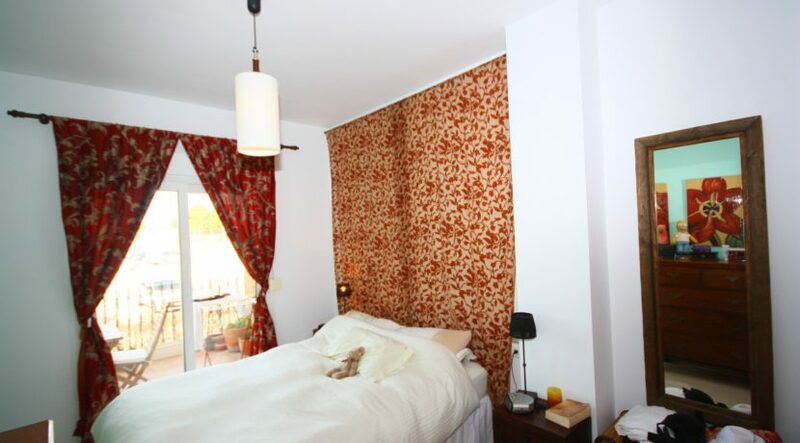 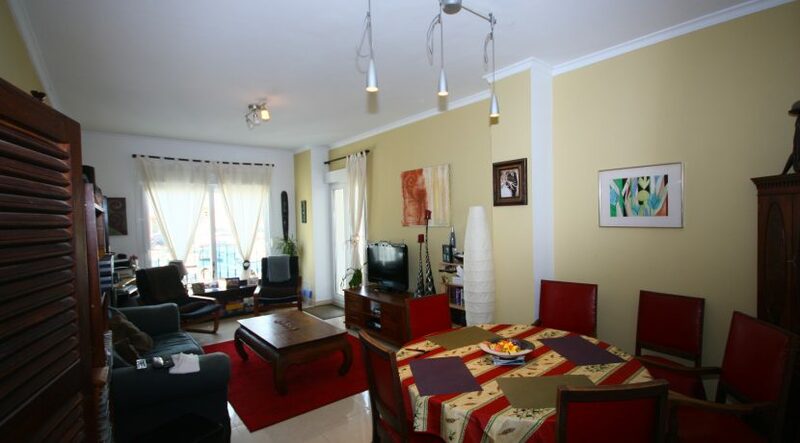 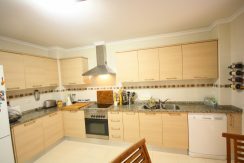 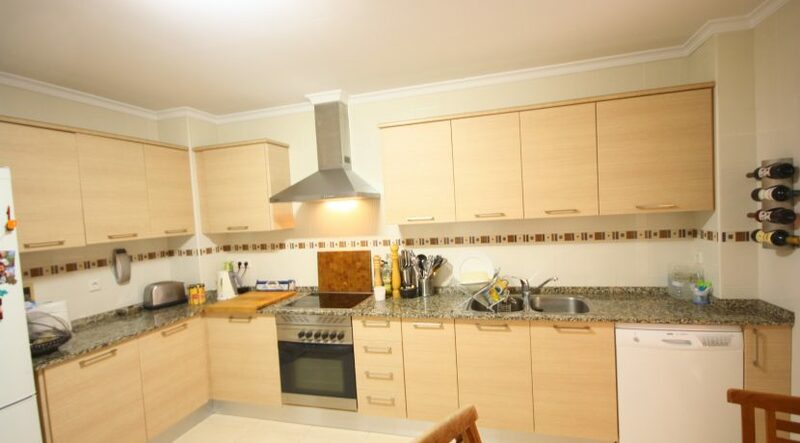 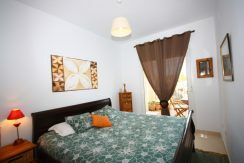 Town Centre Apartment for sale, Benitachell. 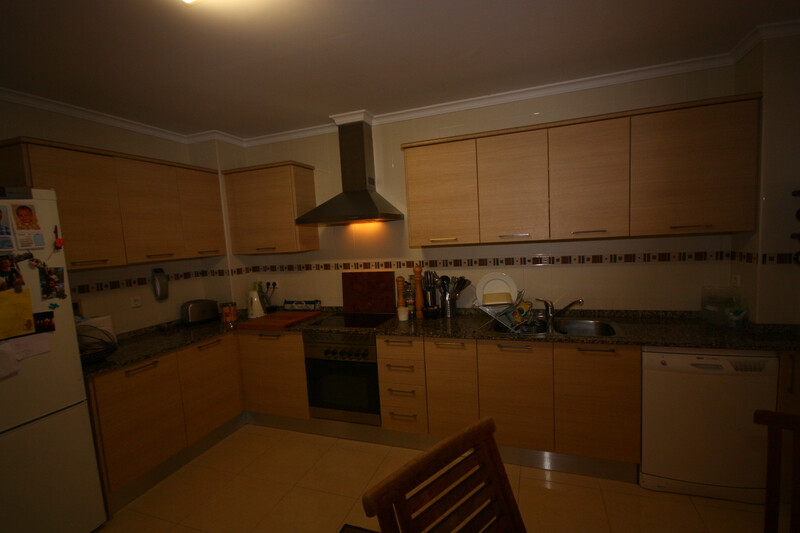 This four bedroom apartment has all the accommodation on one level, underground parking and store room, fully fitted communal gym, roof top pool and terrace with great rural views, and just a stroll to all amenities.ACCOMMODATION: Hallway with storage cupboards, lounge/dining room, separate kitchen/breakfast room, utility room, inner hallway, three double bedrooms, guest shower room, master bedroom with en-suite bathroom. 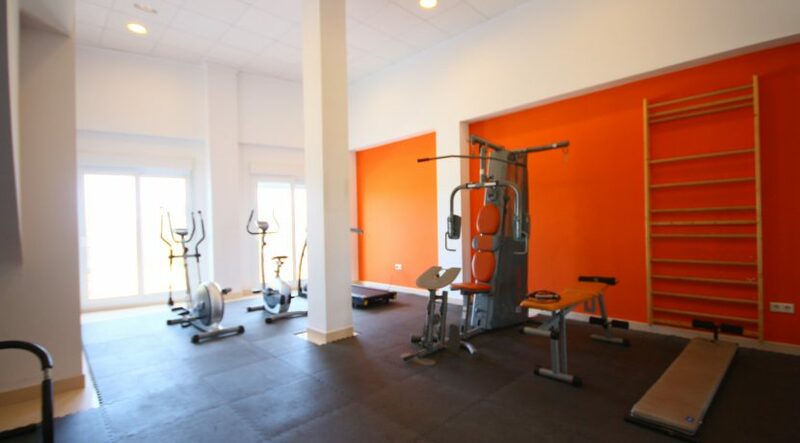 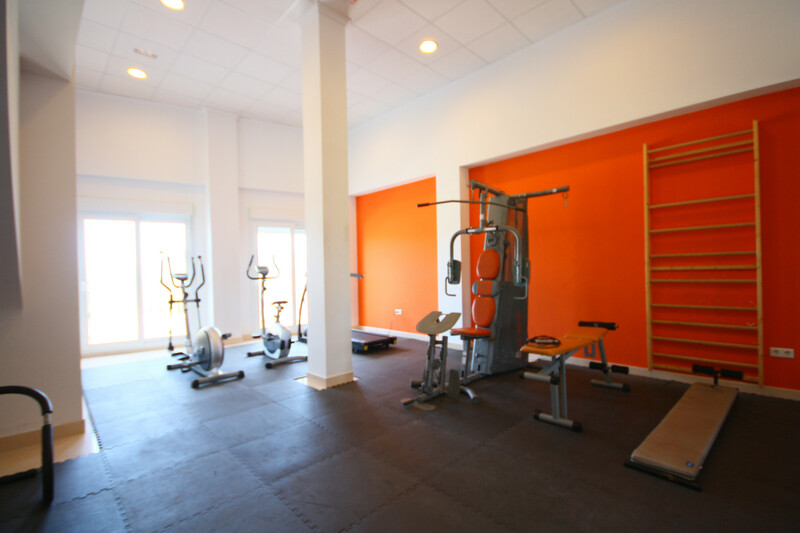 LOWER LEVEL: Fully fitted communal gym, changing/shower rooms, underground parking and store room. UPPER LEVEL: Communal roof top pool and terrace.FULL DETAILSTown centre apartment for sale, Benitachell. 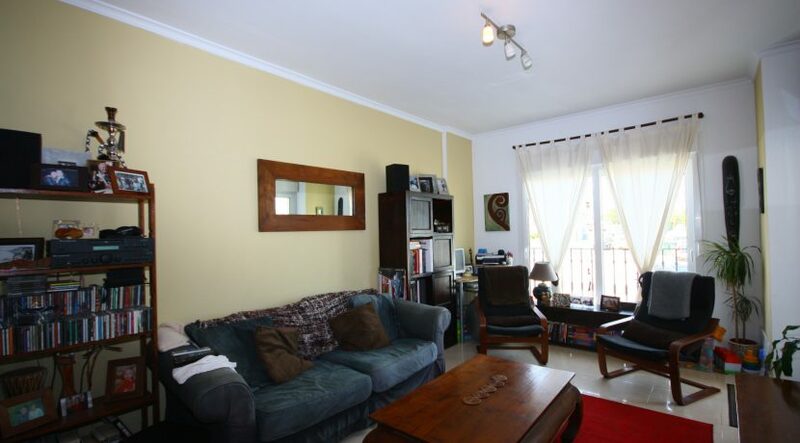 This apartment is situated just a minutes stroll from the town centre. 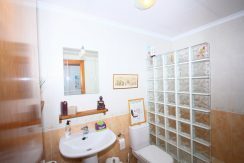 A remote security entrance door opens into a hallway with a granite staircase and passenger lift up to the 2nd floor where this apartment is located. 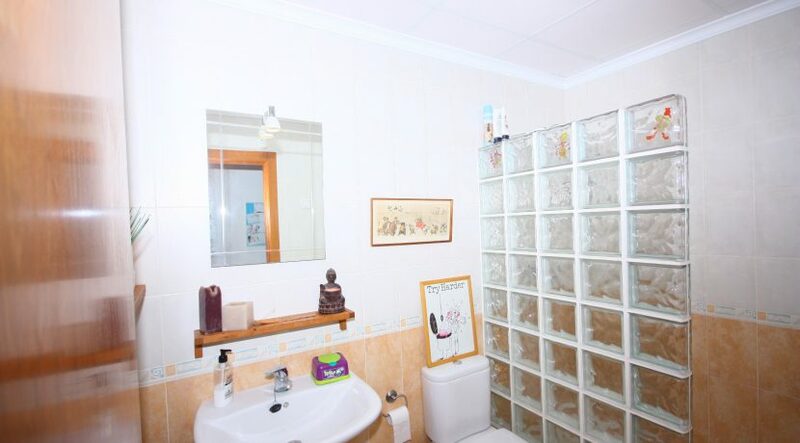 A heavy wood security door opens into the hallway with sliding front storage cupboards. 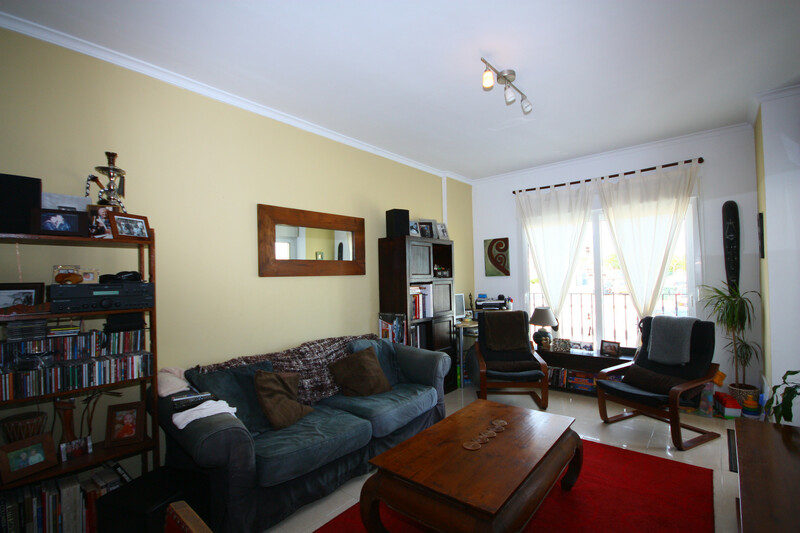 French doors on the left lead into the large lounge/dining room with patio doors onto a Juliet balcony and French doors onto a spacious south west facing balcony terrace. From the hallway a glazed door opens into the large kitchen/breakfast room with ash units beneath granite worktops, stainless steel electric oven, ceramic hob, stainless steel extractor canopy, dishwasher and fridge/freezer. A glazed door from the kitchen opens onto a covered balcony/utility with butlers sink, washing machine and hot water tank. An inner hallway accesses two double bedrooms, the guest shower room, a further double bedroom with patio doors onto the balcony terrace and the master bedroom with en-suite bathroom, shower screen and mixer taps, patio doors onto the balcony terrace.SPECIFICATION INCLUDES: Mains Drainage, Sat TV., ADSL, Hot & Cold Ducted Heating System, Double Glazing, Reja Grilles, Persiana Blinds, Ceiling Fans, Underground Parking, Communal Gym, Changing/Shower Rooms, Communal Roof Top Pool and Terrace.